NEW YORK–(ENEWSPF)–October 31, 2016. On Tuesday, November 1, Grammy Award-winning singer, composer, producer, and actor NE-YO will host a “Love Trumps Hate” Get Out The Vote (GOTV) performance in Raleigh. 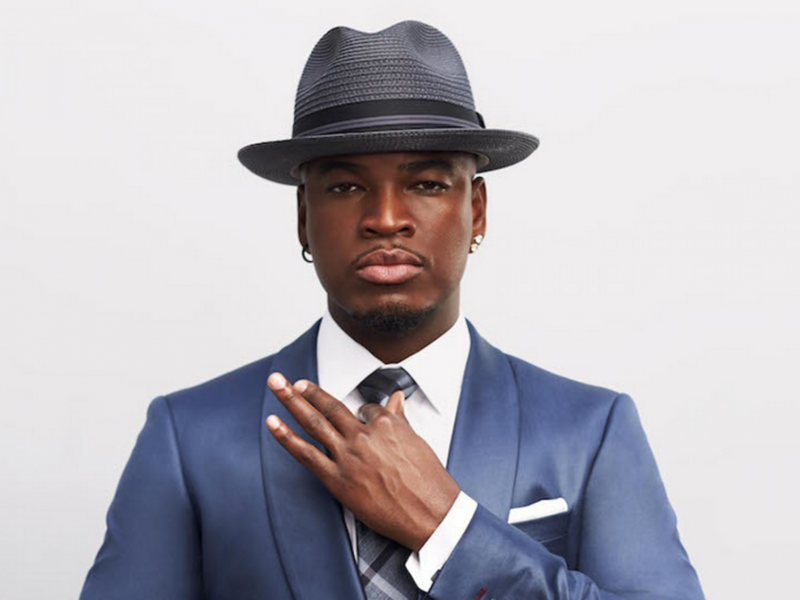 NE-YO will perform and encourage North Carolinians to support Clinton and the North Carolina Democratic Party. Members of the public interested in attending the event can pick up a ticket on Monday or Tuesday from one of the below locations. Please note tickets are limited. Note: Admission is first-come, first-served and a ticket does not guarantee access to the concert if capacity is reached. Only one ticket per person will be issued and guests must be present at the ticket distribution site to claim a ticket.